Reiki has become a very popular, relaxing treatment over the last 10 years in the West although it has been known for much longer than that in Japan. Reiki is a gentle, energetic treatment that helps the body to regain balance and supports it to heal. Following the system of energy centres, or chakras, in the body, the Reiki therapist places their hands near the body and allows Reiki energy to flow through their hands. 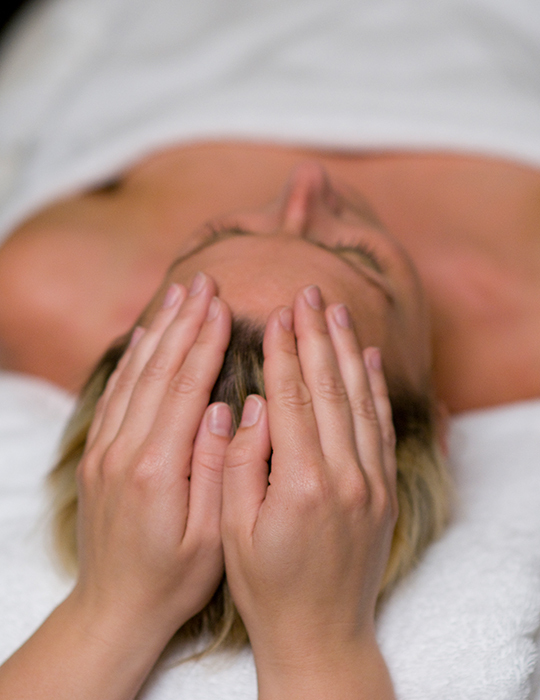 People can have very different experiences while having a Reiki treatment. Some notice a gentle tingling sensation, a feeling of warmth or coolness while others simply feel deeply relaxed. It is common for a person to be lulled to sleep by the treatment and to then wake up feeling full of energy. As Reiki is a totally non-invasive therapy, there are really no contra-indications to having a treatment. Your body remains in control of the energy flow at all times. Lynsey Mounce and Janet McLellan both offer Reiki treatments at The Carrick Clinic. A Reiki session makes a wonderful gift! Contact us to find out how a Carrick Clinic Gift Voucher can make the perfect present.